Thanks to two winning trades, the HLHB System survived a three-digit loss from another trade. Phew! Before we get to the numbers, read all about my HLHB Trend Catcher System if this is your first time hearing about it! Basically, I’m catching trends whenever the 5 EMA crosses above or below the 10 EMA. 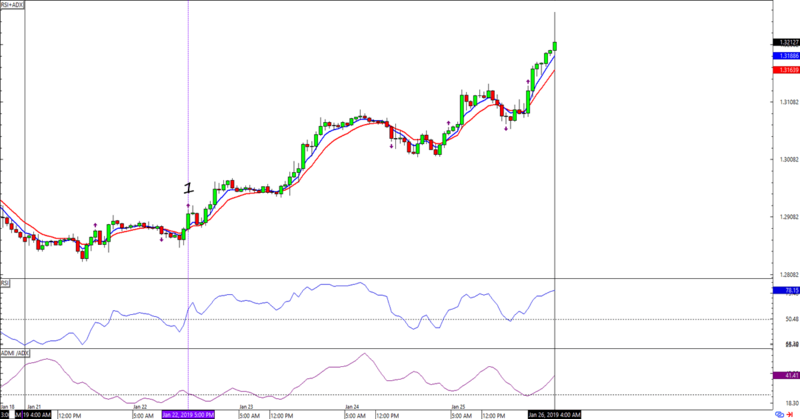 A trade is only valid if RSI crosses above or below the 50.00 mark when the signal pops up. And in this version, I’m adding ADX>25 to weed out the fakeouts. 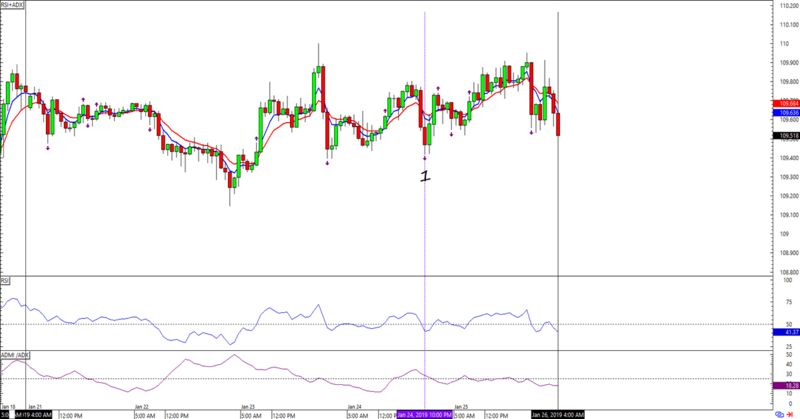 As for stops, I’ll continue to use a 150-pip trailing stop and a profit target of 400 pips. This might change in the future, but I’ll stick to this one for now. 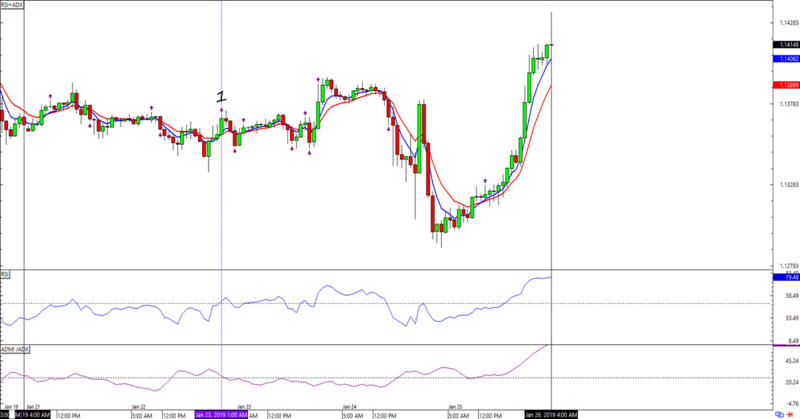 Oh, and as mentioned before, I’m switching back to applying the HLHB system to the 1-hour time frame. Using 4-hour in Q1 2017 and Q2 2017 wasn’t bad, but I think using this trend-catcher on the 1-hour could yield better results. Unlike in the previous update, the three charts that I’m watching only popped up one valid signal each this week. Not surprising, really, cosidering that both EUR/USD and USD/JPY saw ranges for most of the week. In fact, only Cable really traded in one direction in the last couple of days. I ended up closing two winning trades for a total of +158 pips but a 101-pip loss on EUR/USD that I had to close dimmed the profits to only 57 pips. Still not a bad week overall. Both EUR/USD and USD/JPY trades can only lose 102 pips each, while a long GBP/USD trade already has 149 pips locked in. It looks like I’m buying all three pairs going into the week. The dollar’s price action promises to be interesting now that the U.S. government is open again. Will this week’s economic releases drag or boost the Greenback? I’ll be watching my charts closely!